Well done to Lily, Sophia, Alfie and Mickaela who were given the job as Summer Lane's JRSCs. 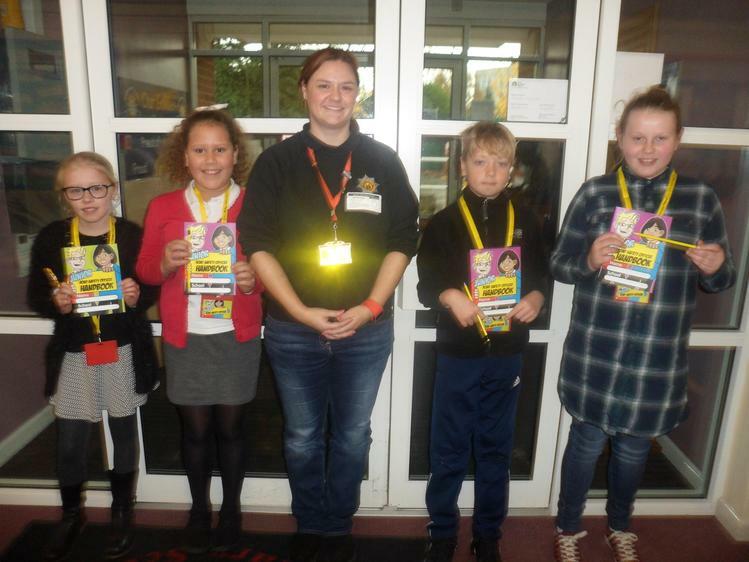 They had their first meeting today with Laura, from the South Yorkshire's Road Safety Team. They have lots of exciting ideas on how to make our pupils more awre of road safety.